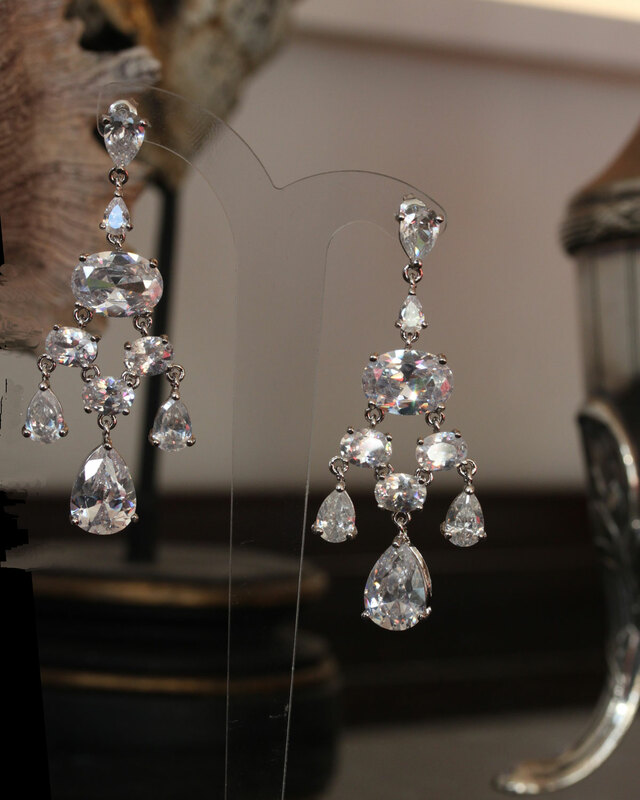 Heirloom Chandelier Earrings. 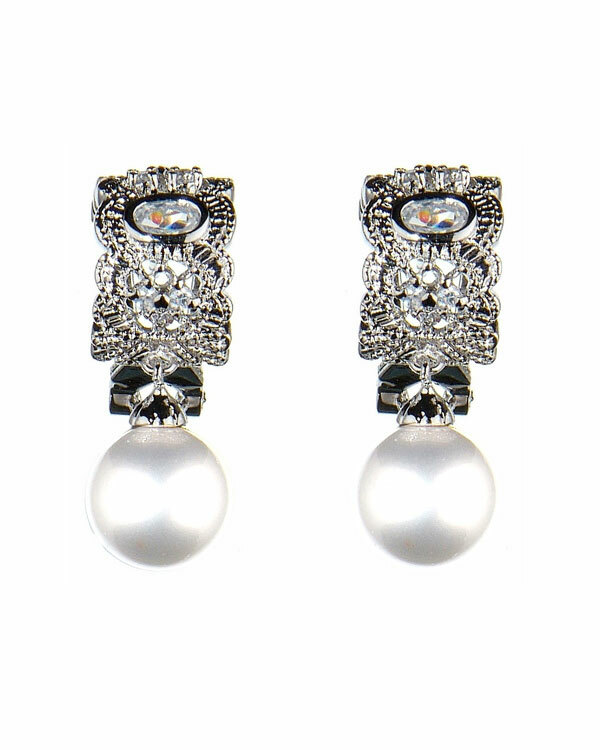 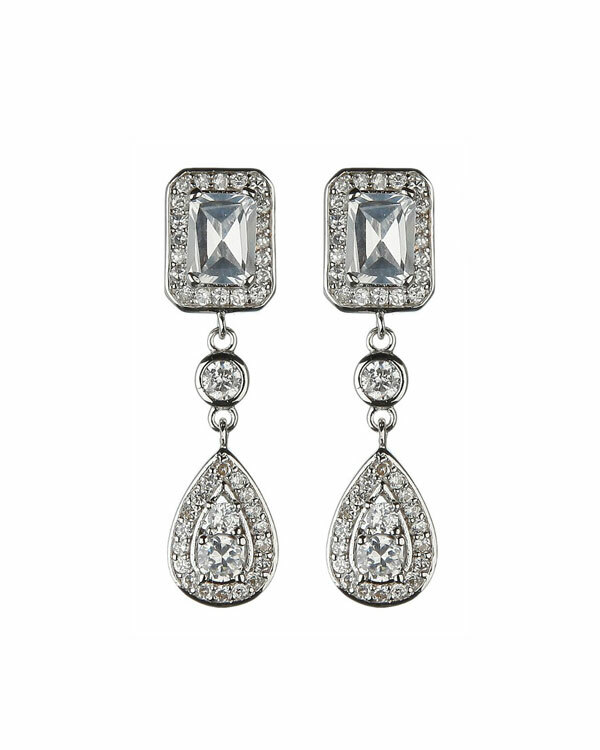 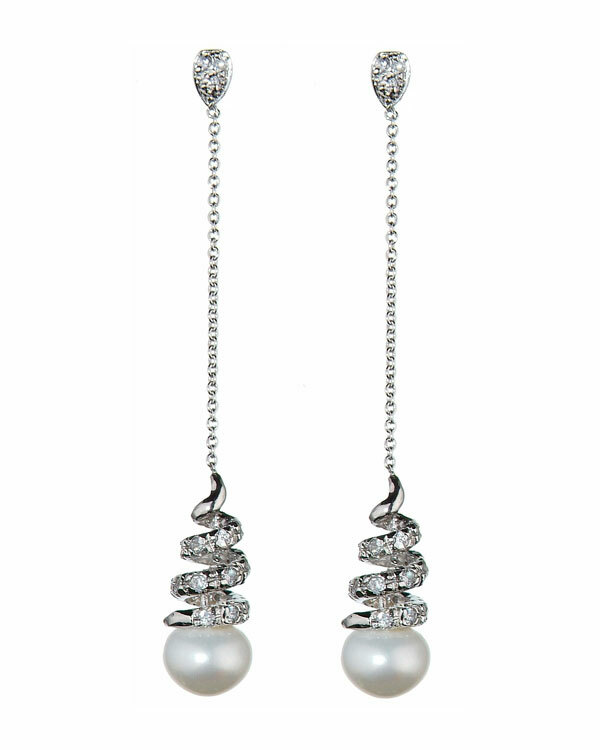 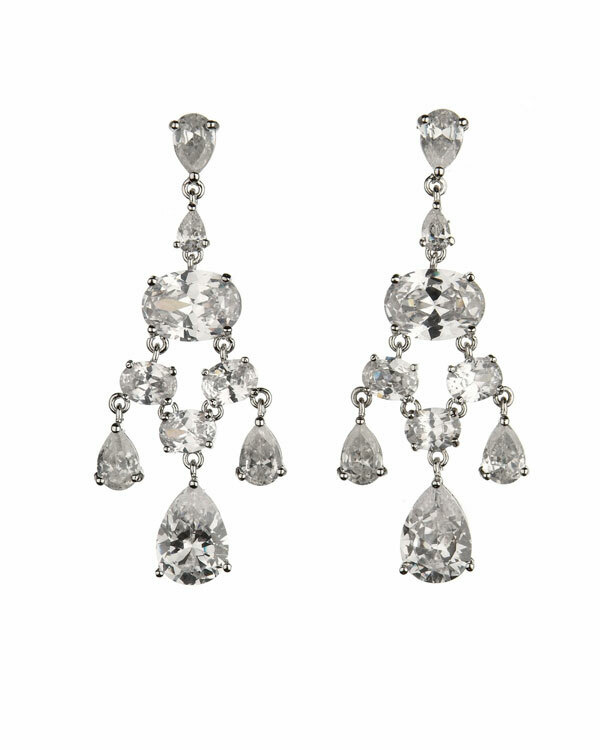 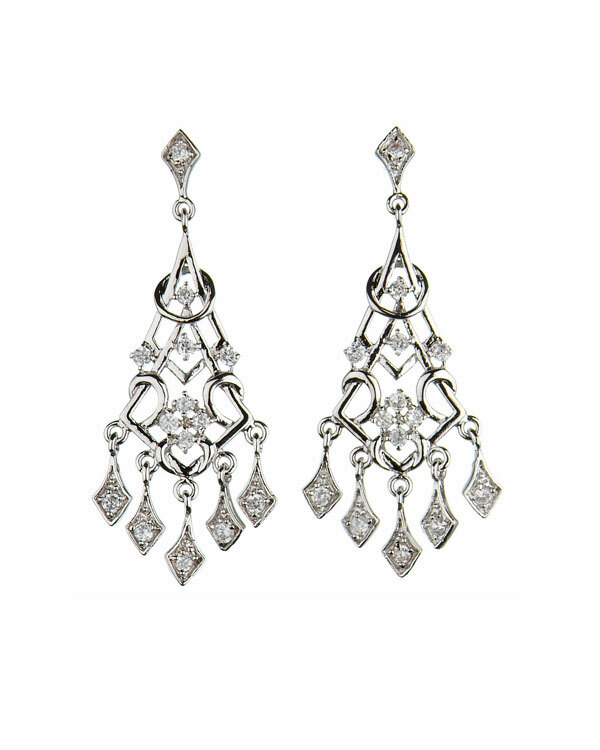 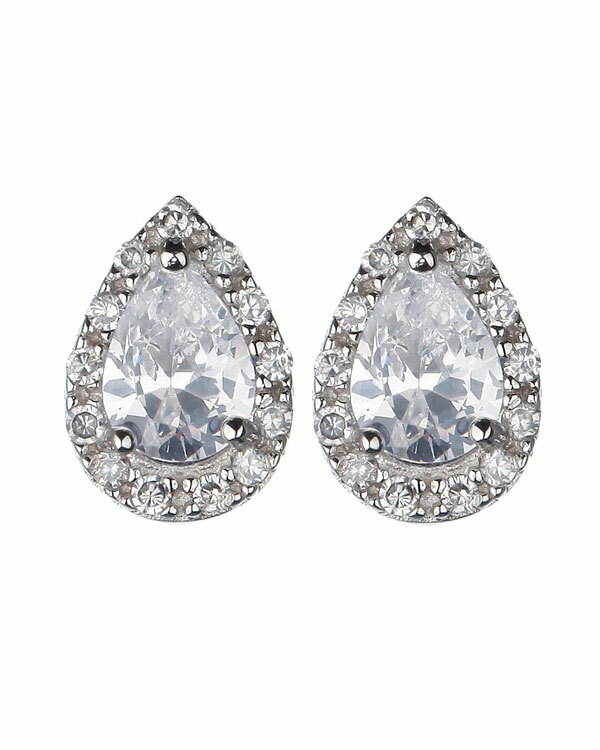 Big, bold and beautiful chandelier earrings featuring brilliant cut oval and teardrop cubic zirconia. 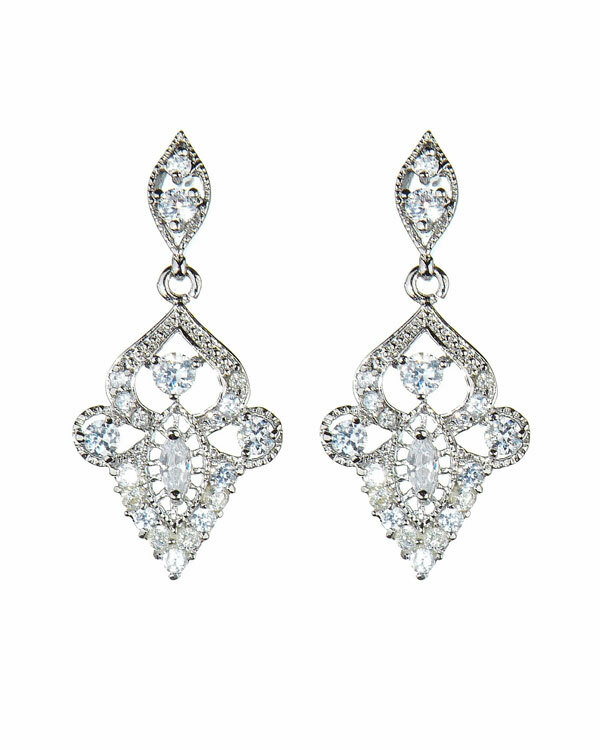 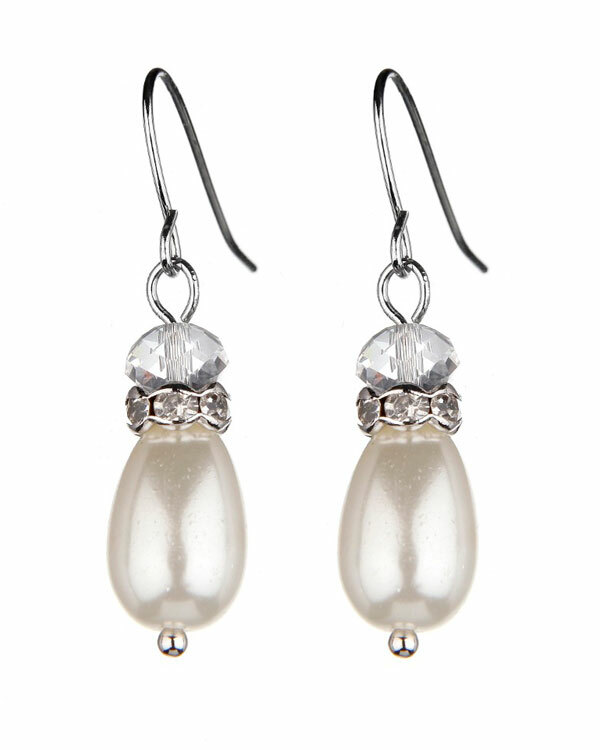 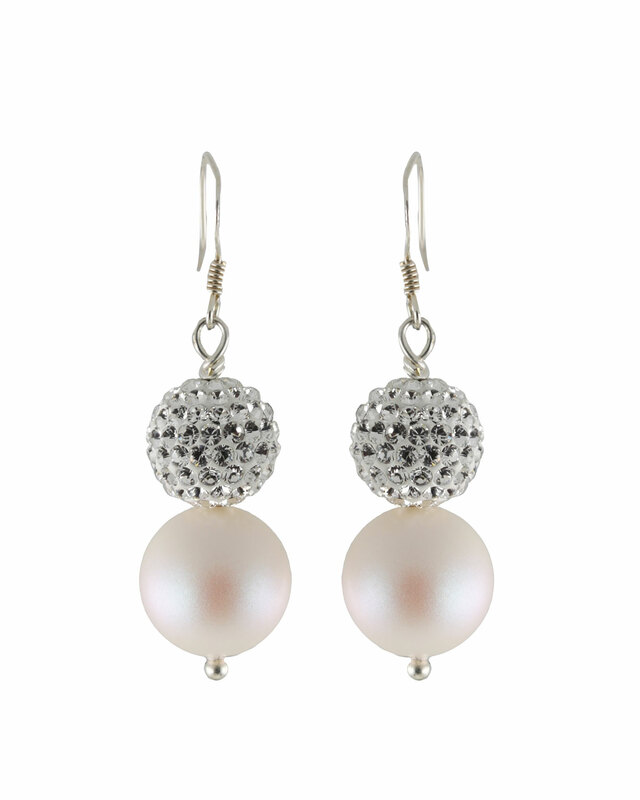 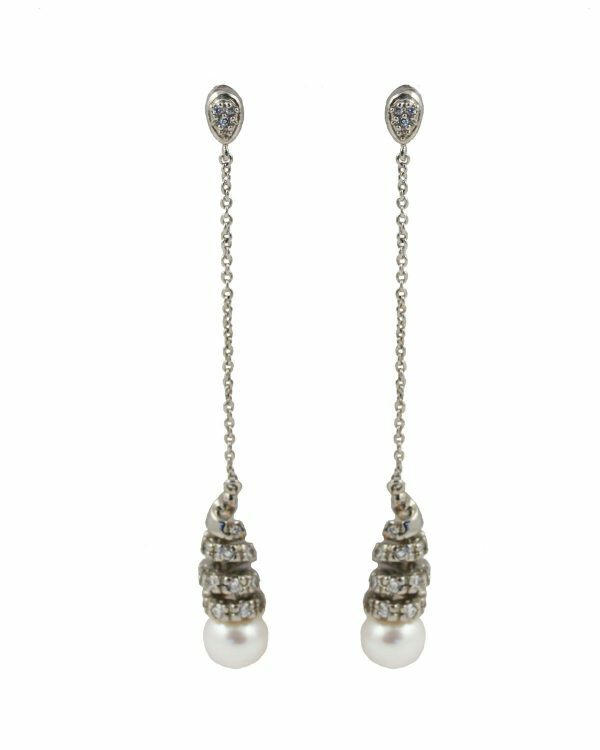 A stunning and modern statement piece to flatter any bridal gown. 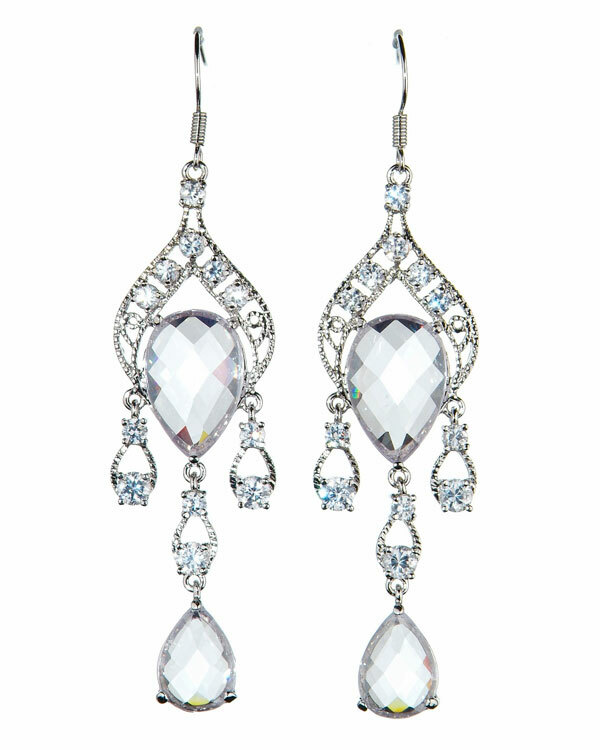 Each gem is linked to create a gorgeous, free moving effect. 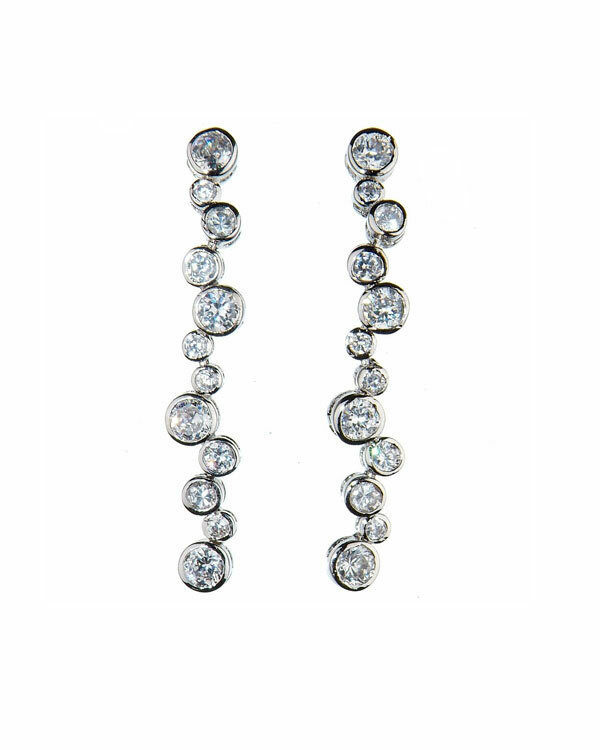 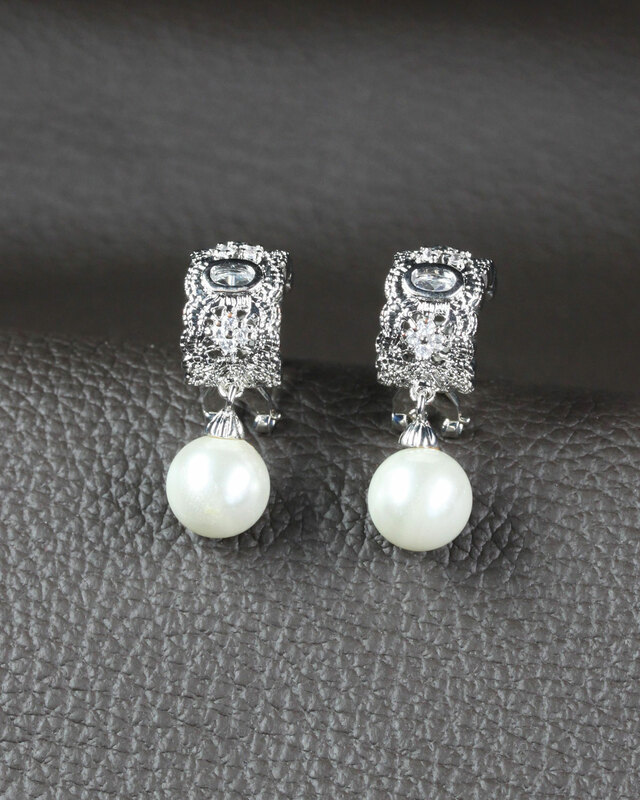 These earrings measure 6cm from post.